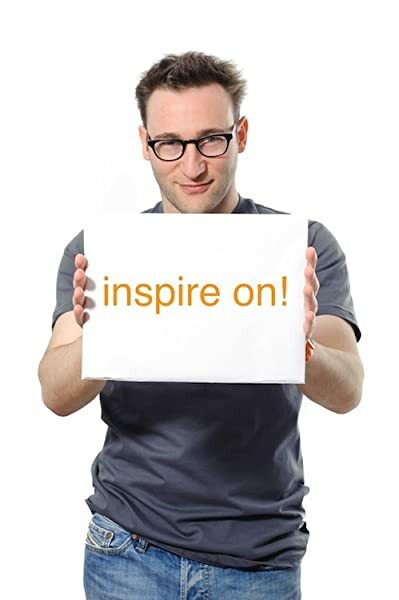 SIMON SINEK, the bestselling author of LEADERS EAT LAST and TOGETHER IS BETTER, is an optimist who believes in a brighter future for humanity. He teaches leaders and organizations how to inspire people and has presented his ideas around the world, from small startups to Fortune 50 corporations, from Hollywood to Congress to the Pentagon. His TED Talk based on START WITH WHY is the third most popular TED video of all time. Learn more about his work and how you can inspire those around you at StartWithWhy.com. 1.0 out of 5 starsJust watch the TED Talk!! As pointed out already, the message is indeed excellent and it got me interested when I first watched the TED talk.. I bought the book waiting for the author to have elaborated more on this interesting idea, with more examples and comprehensive discussion. However, the book is insanely redundant with the same 2-3 examples repeated over and over and over and over again.. The author was trying so hard to make a many-page book out of the message and it was excruciating to go through this repetition..
Save your money and (most importantly) your time and just watch the TED talk on YT.. The author's TED talk is one of the most-viewed ever; and it's really quite good. In fact, it's so good that you don't need to read this book! He takes a very, very simple concept and expands, and expands, and repeats, and seemingly never edits, and then repeats, and expands, and -- well, you get the idea. The whole thing could've been done in 50 pages or less. Example: Yes, there's a difference between WHAT one does in business and WHY one does it. And sometimes they diverge. He calls this the "Split" and has a graphic and whole chapter on it. Really?? Not needed. Example: He mines the stories of Apple, Wal-Mart, Costco, Starbucks, Martin Luther King Jr, and a few others - over & over & over & over & over again. He makes elementary and generalized statements, such as saying that NONE of the 250,000 people who came to hear Dr. King in Washington came for him; no sir, they came for themselves because their "why" connected with his "why." Uh, no; many came for him and his message or to simply support civil rights. Example: Yes, the Apple Computer story is inspiring. But among all that WHY stuff is also the story of a dreamer with incredibly bad people skills. To simply elevate the Apple story - and retell it umpteen times - is to vastly oversimplify what made them great back then and now, and why they succeeded in spite of the way Jobs treated his employees. It's almost as if the author had about 10 stories in his pocket and decided to use nothing else at all. 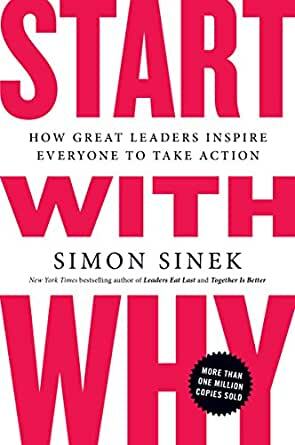 He created the entire "start with WHY" mantra out of the 10 stories and never went beyond them to augment, embellish, or create more learnings. So save the money, see the TED talk, and take what he says there to heart. WHY is the basis for being motivated. But there's a whole lot more to say, and sadly, he never gets to it. I read a lot. At least a few hours a day. This book was awful. 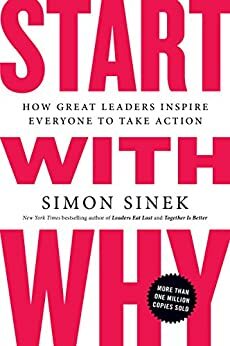 Let's start with why. 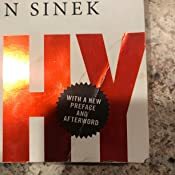 Sinek is an awfully repetitive and, frankly, unskilled writer. He lays out his thesis and then repeats it like a rower repeats his stroke. As he drags out the book to whatever number of words he needed to fulfill book contract, he re/illustrates his thesis with different examples. This would have made the book slightly more tolerable, except the examples are so ordinary and well known that they will put you to sleep. Apple, Disney, JFK, Hitler. Yawn. Even that might be fine if he had spent five minutes on Wikipedia to research less-known stories about them, but it doesn't look like he did. This book should have been a column in a weekend newspaper, or, at best, a chapter in another book about leadership. Not worth your time. I've read and studied a lot of material over the last 2 years looking for answers to my life and business. What I didn't realize, is that I was looking for this book. While no book stands alone, this book puts the big picture together for me. Without a why I can find myself drifting from one opportunity to the next, with nothing more than fleeting excitement for a new idea. This book has inspired many thoughts as I read it, but it has helped me to truly put into perspective the age-old advice to follow your passion. It's not enough to follow your passion, you got to know why you're passionate for it. I highly recommend this book to anyone struggling to figure out what they want to do when they grow up. I'm off to read his follow-up book, Find Your Why. I read this book 10 times. No, I didn't read it over and over. I just read it once and by doing that I read it 10 times. 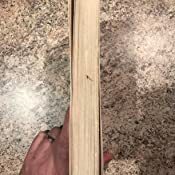 It's so repetitive that I actually stopped multiple times to check where I am in the book, thinking that I mistakenly flipped back to a previous chapter. I started to wonder if the author has amnesia and forgot that he explained why Apple is innovative for the 100th time. I gave it two stars because the underlying concept is a good one but you can save your time and just watch the TED talk. 2.0 out of 5 starsInteresting idea, but terrible book. Read an abstract or get the Ted talk. How do you rate this book? The basic idea is good, the book itself is a slog. As others have noted, watch the Ted talk, or read a summary from an abstract service. The premise is interesting, but it's not ground breaking. Basically, it's: don't start with what you can do and figure out how to find a market, but instead start with a passion, a need, and what gets you up in the morning, build a business around that, and hire people who share your passion. It's slightly more than that, but not much more, hence find the Ted talk or read an abstract. 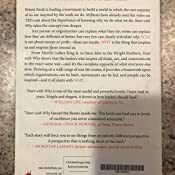 5.0 out of 5 starsEveryone should read this! While the majority of this book is about companies and the people who lead them, it is completely relatable to your personal life outside of work. Years ago, I worked for a company led by a man who clearly started with WHY. The company was bought out quite a few years ago, but my former colleagues and I still talk about the founder and the company with love and devotion. We describe it as a once-in-a-lifetime opportunity that those who never experienced it couldn't possibly understand. My current company, which bought that former company, is much bigger so it's tough to compare, but I definitely believe that the leadership understands WHY as well. I think everyone should read this book. 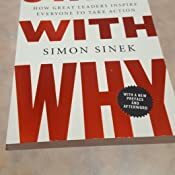 Understand your company's WHY, your spouse's WHY, your children's WHY...and don't forget your own WHY.